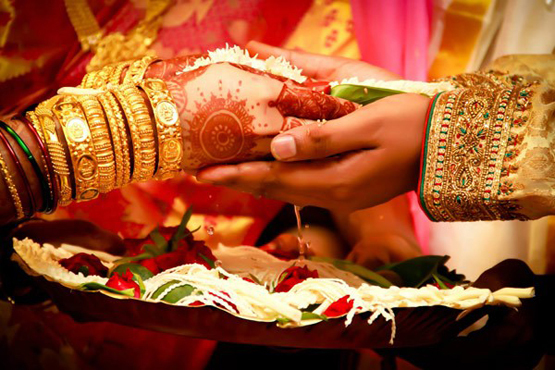 Are you planning to celebrate wedding pre wedding in Rajashtan if yes then then Book Aaram Baagh Pushkar and enjoy of Wedding Destination in Pushkar. 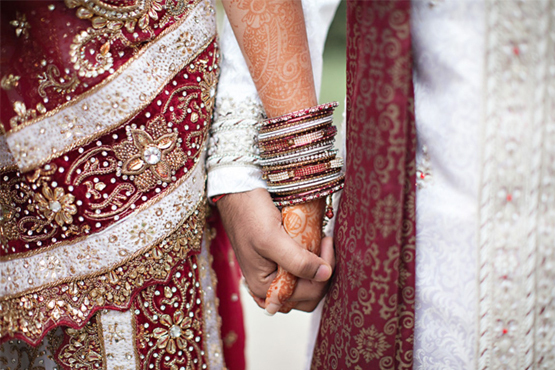 Pushkar Is the best Choice for the people who want to celebrate their destination wedding in Pushkar and make their marriage memorable. We know very well that Pushkar is the land of palaces, amazing forts, gorgeous havelis, mind blowing hotels. Aram Baagh Pushkar in Rajasthan offers havelis, forts, palaces and other such best Wedding venues in Pushkar where you can enjoy lot of things like luxurious accommodations, great amenities, private pools, comfy bathrooms and many more. 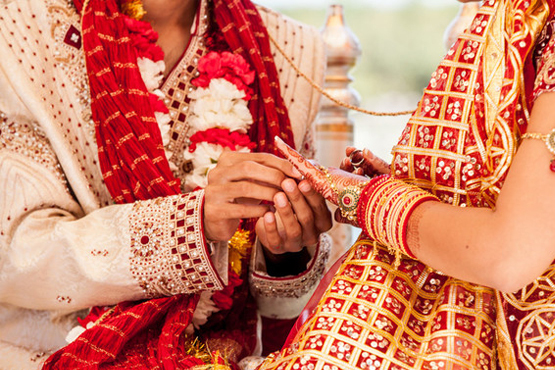 Forts, palaces, havelis and other accommodations that you can consider for wedding venue are the ones that were constructed long back and they give the essence of the royalty that the Bride as well as Groom had at that time. Hence Pushkar can really be a great place where you can find great venues for your wedding Destination and make the wedding which will leave its memories for life time. 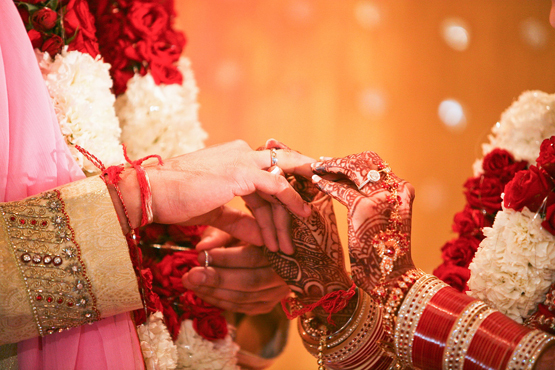 Destination weddings in Pushkar by at Aaram baagh which is the part of pachar Group of Hotels. 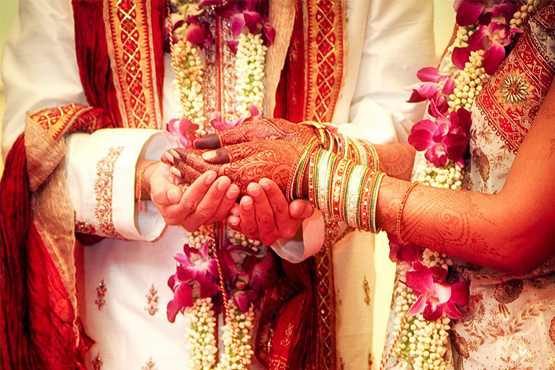 They are ready to give you lifetime experience of Heritage wedding resort aaram baagh Pushkar. Pushkar's visit is mostly done by people who not only want to Make their Wedding Memorable but also receive blessings from ancient temples of Pushkar. Weddings in Pushkar are included in all the rites of Indian weddings.Like Decorated camels/horses/chariots form the groom's procession which is led by a brass band and other musicians.